North American Heritage Services, also known as Rock of Ages, is a nationally-known manufacturer of monuments and memorials. The company has one brand and different localized content spread out across 18 different retail distributors in different locations. They needed a rock-solid web development application. Rock of Ages came to us with a unique problem. They needed a simple solution to help their partners quickly get up-and-running on the web. But they also needed a solution that would reinforce their strong brand. They didn’t have the personnel to maintain 18 websites, so it would need to be a custom solution that could handle that kind of volume, and also be interconnected through so many sites. 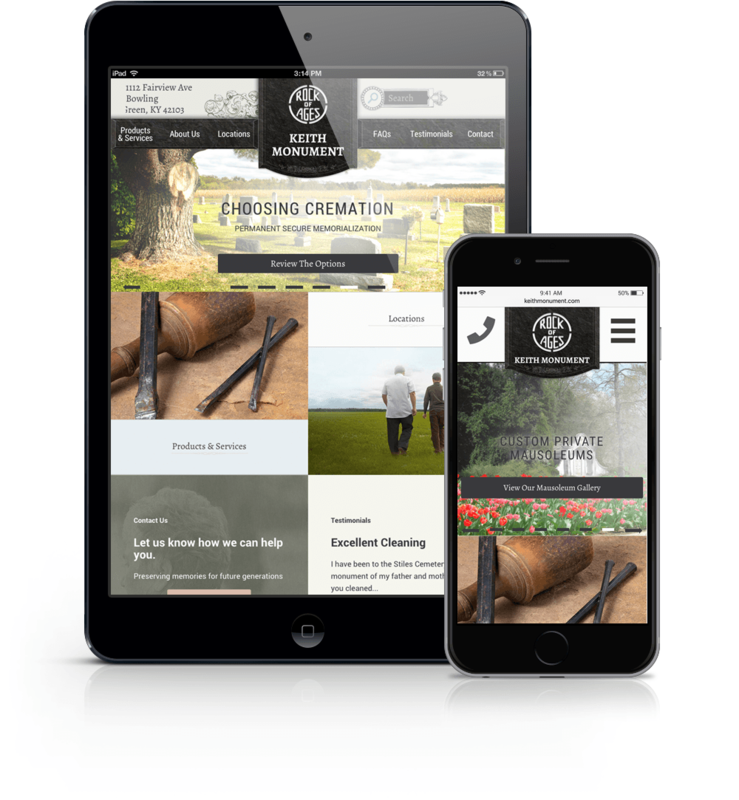 We developed a multi-site content management system which would make new websites easy and fast to deploy. 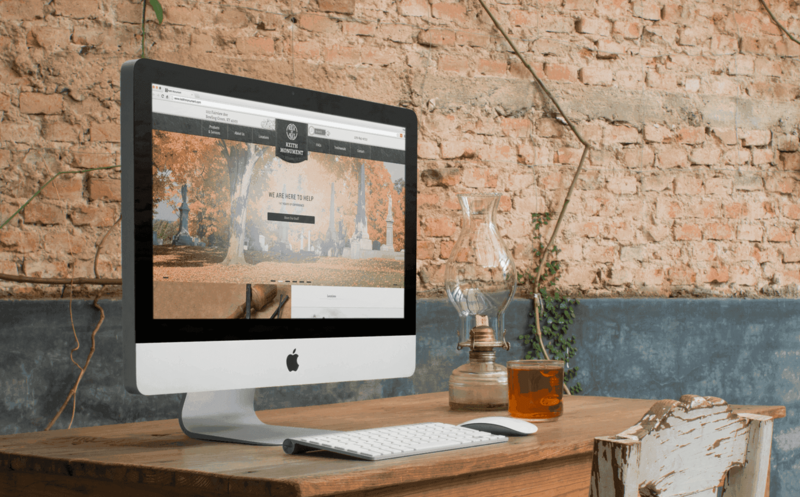 Using a templated design with a consistent layout and user experience, partners can customize the content for their particular website to fit their own business, history, location and photography. The product photography, descriptions and other elements of the Rock of Ages brand remains consistent across all sites. They also have the ability to manage all websites from a central dashboard, or give access to a single location's site content to that retailer. Multi-site solution helped them quickly and consistently build brand visibility across four states & 18 locations. Localized, customized content improves local SEO for all their retail distributers. Easy contact form helps customers quickly set up a consultation.